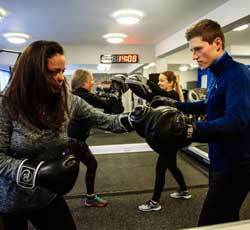 Our action-packed studio classes and boot camps offer something for everyone. 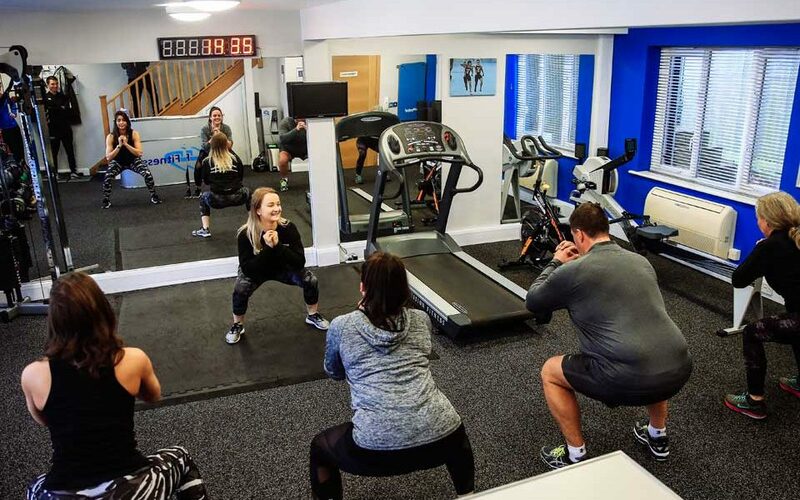 Highly popular with our clients, whether using them to reach their goals affordably or supplement personal or group training programmes, every class delivers a high energy, energetic and challenging opportunity to burn fat, boost core strength, tone muscle, improve cardio health, and leave feeling energised, strong, and stress free. The only bad workout is the one you didn’t do. Even for the busiest person, CD Fitness ensures clients never miss an opportunity to make a real health and lifestyle change. Wednesday Ladies Bootcamp with Chris. 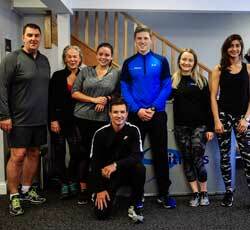 9:15-10:15am at CD Fitness Studio Morning Bootcamp consisting of interval training, boxing, kettlebell circuits and much more. £7.50 pp per session (deals available per term). Friday HIIT/Flexibility with Dominika. 9:30-10:30am at CD Fitness Studio Half hour high intensity interval training followed by half hour stretching and relaxation. £7.50 pp per session. If you would like to attend a class, then please Enquire here for more information.